Uralla… you’ll experience friendly hospitality and the joys of country living. Appreciate the culturally rich and artistic aspects of the town, the great shopping precinct and fabulous café culture. There are two hotels, two motels, two clubs, a supermarket, two schools, numerous retail outlets plus the surrounding renowned agricultural industries. It is 25 km from Armidale and 20km from the airport. Much of the work consists of trips to Armidale. 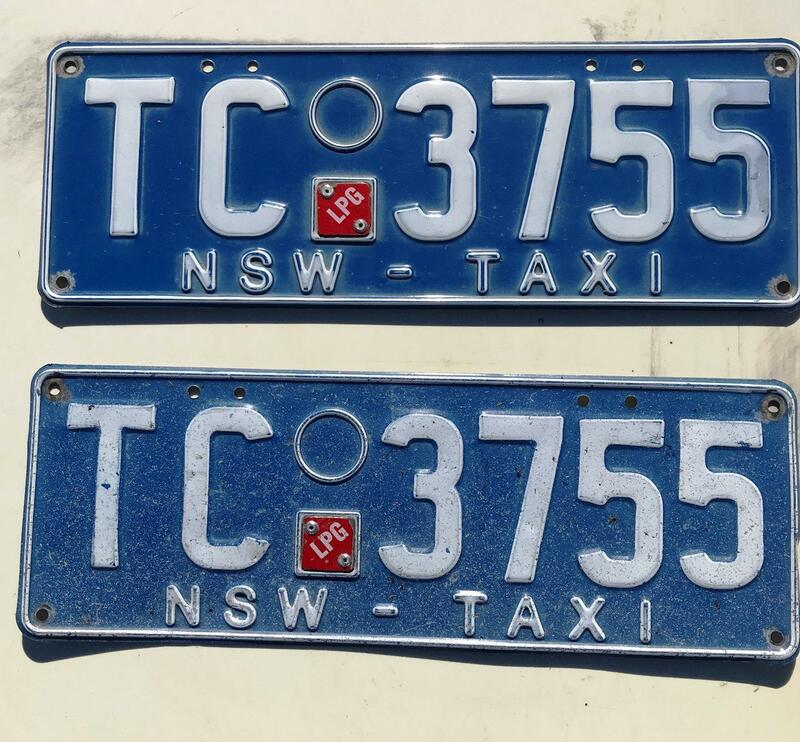 Included are a 2012 XR6 Falcon and a 2009 Falcon. 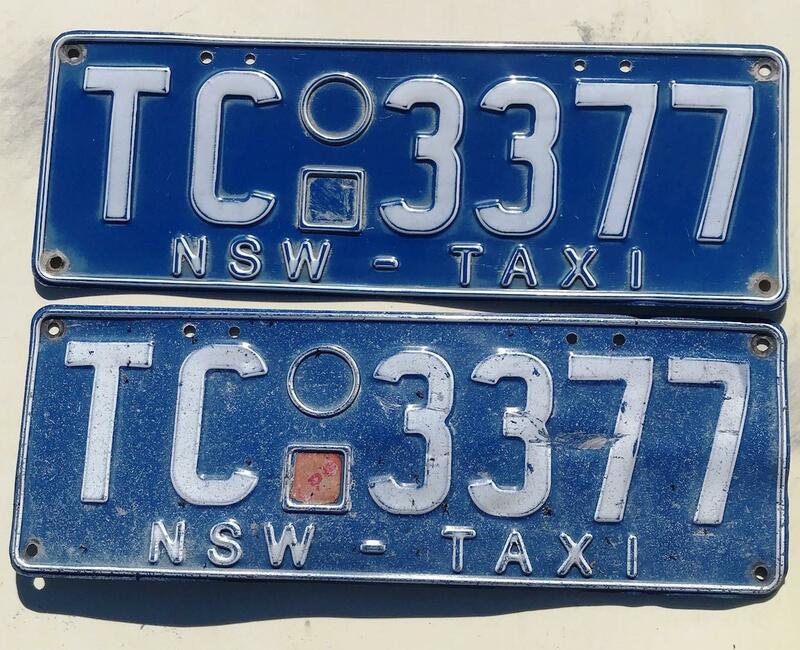 Both are fitted with Cab Charge eftpos systems and security cameras. The TAC two-way system is connected to the base ‘phone. The base office is available with the purchase. The business currently includes a Department of Education school run, Community Support Options and work with Hunter Health. There is a fixed agreement with the Uralla Bowling Club. This is an ideal family business showing excellent returns. A keen vendor wishing to retire and is willing to negotiate the price. Dear Iain, I am interested in 119 Bridge St, Uralla, NSW 2358, Listing Number 2805132 which I found on http://imacka.com.